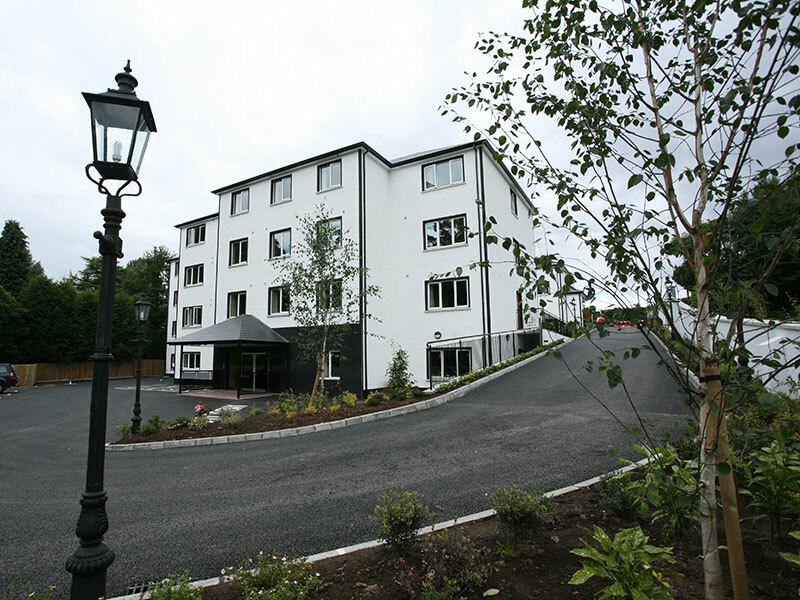 Awards | Macklin Care Homes | Malone Lodge Belfast. 2017 was a very successful year on the awards intake - we got acknowledged for 25 awards from some of the most prestigious awarding bodies in Northern Ireland. 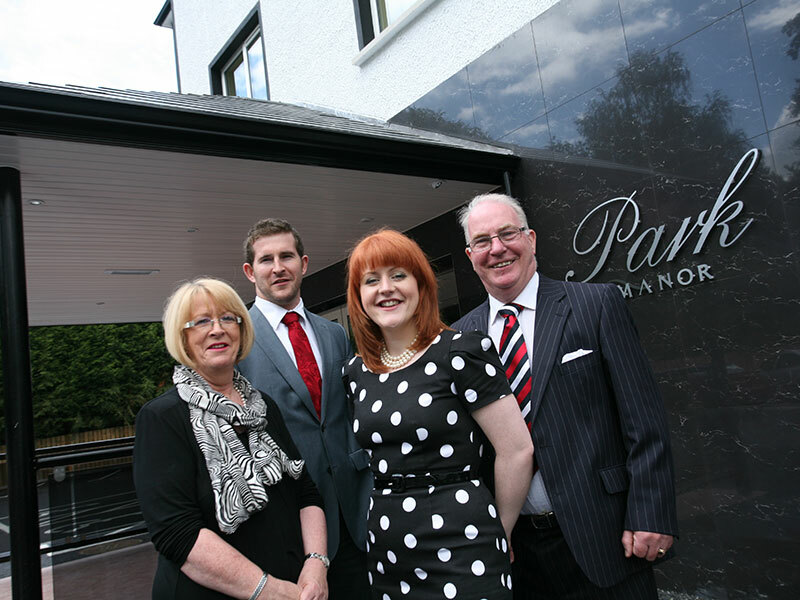 So far this year we have already won Randox Health Healthcare Awards Care Home of the Year 2018 (Milesian Manor) and FSB Family Business of the year 2018, received 10 Staff Nursing Ltd Awards and 2 CIPD NI Awards! 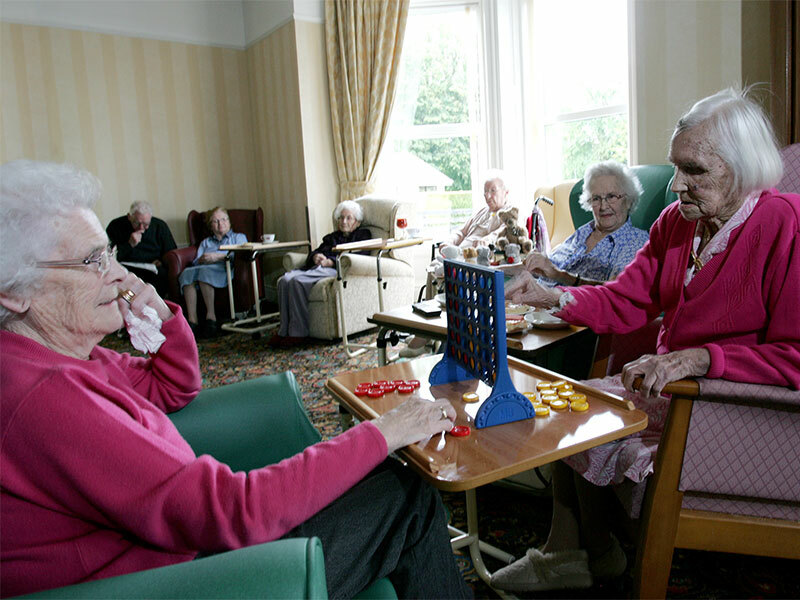 This is quite an exciting year for Macklin Care Homes that's for sure. 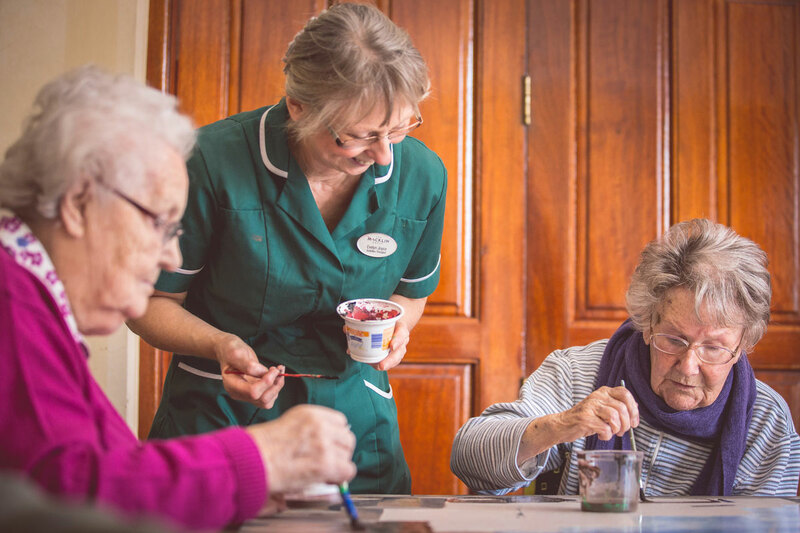 We are fully committed to delivering the highest possible standards across all our of our care homes. We continually invest both structurally and through staff training and progression to ensure we offer our very best - at all times. 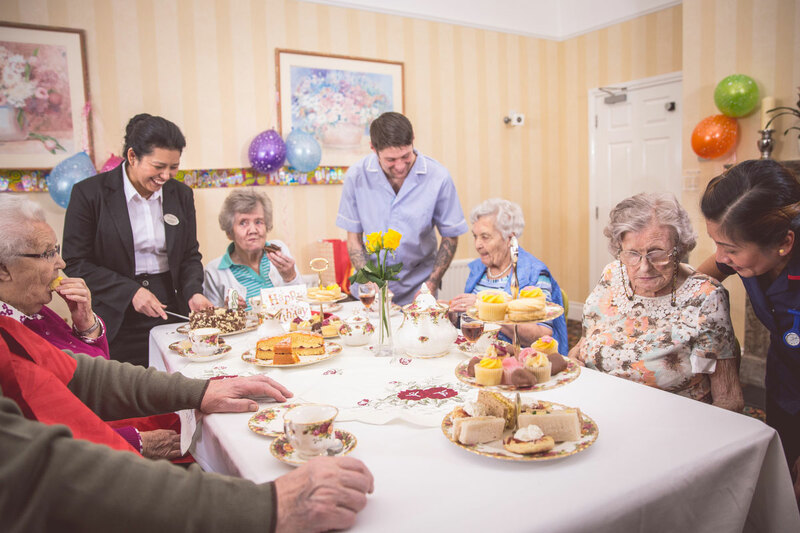 The biggest reward is happy residents! Our awards just happen to be something we pick up along the way.